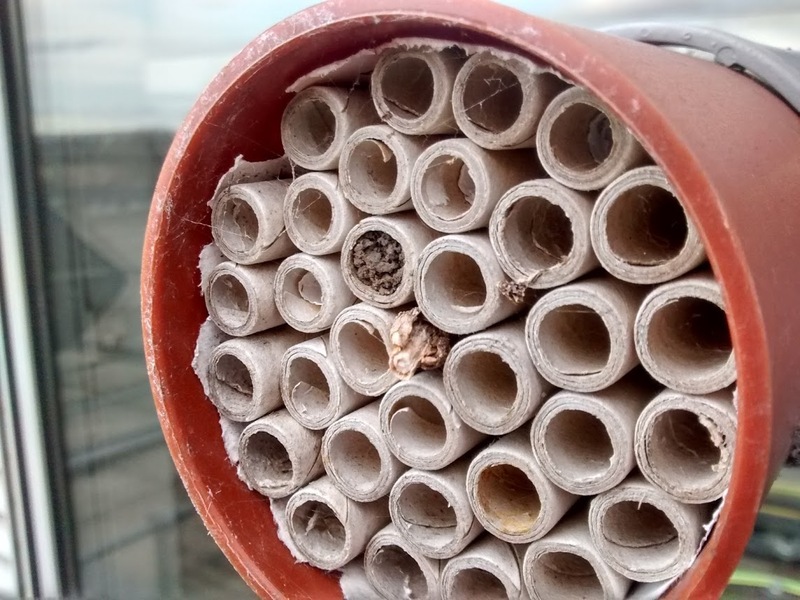 I really wasn’t expecting much from this hive this year since it looked very weak throughout the summer but had a peek this Sunday and was very happy to see that the colony had grown into a brood and half and looked very strong and healthy. I added a QE and stuck a super on top in the hope that they get really busy in the next 2-4 weeks and make a few frames of Queen’s Park honey. This entry was posted in All blogs and tagged beekeeping on August 24, 2009 by Brian. Thanks to the , femme bordeaux University of Third Age (U3As), Backpack Science group for asking us over to give a talk. It was a lovely group who gave us a couple of things to think about, e.g. This entry was posted in All blogs and tagged beekeeping on August 22, 2009 by Brian. Thanks for all those people who have been in touch about our taster courses. We were thinking of running more courses in Feb/March but there seems to be so much interest we may run some in the autumn. 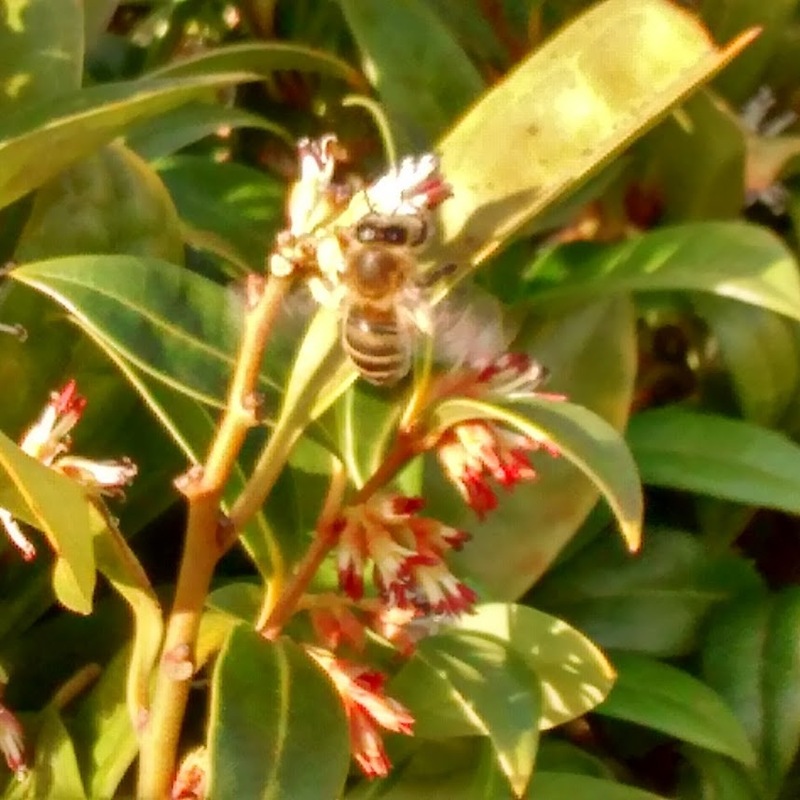 We are really pleased to see that honeybees are still making the news. 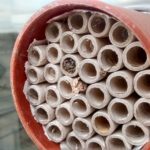 There doesn’t seem to be a week that goes by without one of the nationals reporting on some aspect of bees and beekeeping. Our second beekeeping taster course went very well last Sunday. 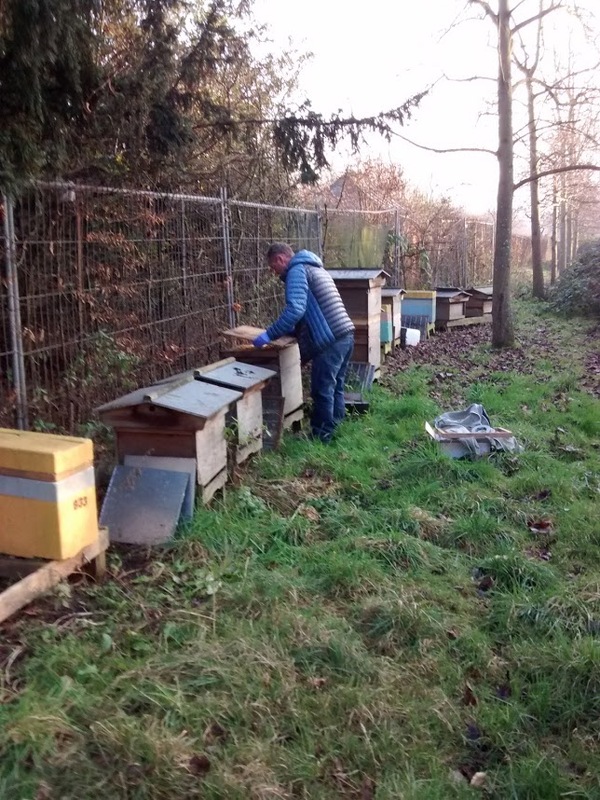 We even had the video section film us for a short piece on urban beekeeping. Mochilas Fjällräven Kanken Tienda click here to watch. 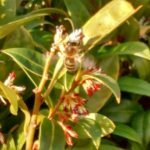 This entry was posted in All blogs and tagged beekeeping, bees on August 5, 2009 by Brian. Battersea – I was expecting a super full of honey but instead I got a queen in the super. huarache At least she is a laying queen proven by the brood over a couple of frames. There didn’t seem to be many bees though so I reckon they swarmed when we were away on holiday. I replaced a couple of the empty brood frames with the two of the super frames that had the brood on them and placed the queen back downstairs. This entry was posted in All blogs, beekeeping, Queens, urban bees and tagged beekeeping, queen on August 24, 2008 by Brian.